There are lots of characters I could mention from my early days in Helston, but one I can`t fail to miss was called the CUCKOO MAN. 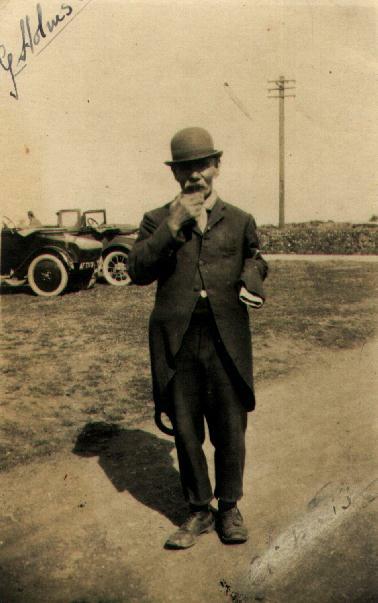 His real name was GEORGE HOLMES, a street entertainer who made the sound of the cuckoo as part of his act. He tried to sing, but not very well and I remember him once telling me he had collected only fourpence after a day on the streets of Helston. I don`t think he impressed many people with his performances and I felt sorry for the old boy. I think he was just one of those people who had fallen on hard times.